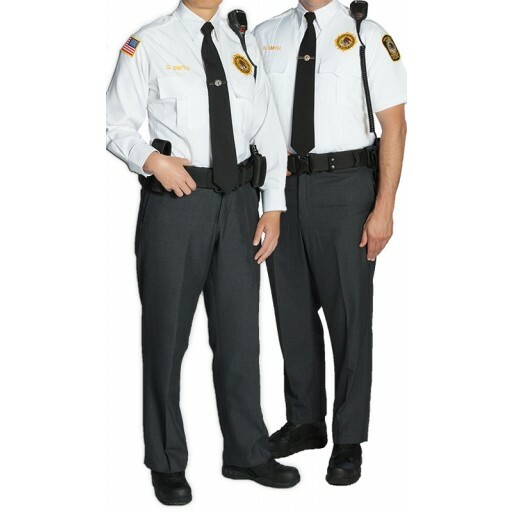 BOP Meyers restricts the sale of all products such as, but not limited to, embroidered apparel, badges, nameplates, insignia, emblems, and collar pins that identify the holder or wearer as a member of any law enforcement agency. Orders for such products must be submitted on department letterhead, or with your official bop email address for identification. Please call our Customer Service Department at 1-973-982-6031 for more details.